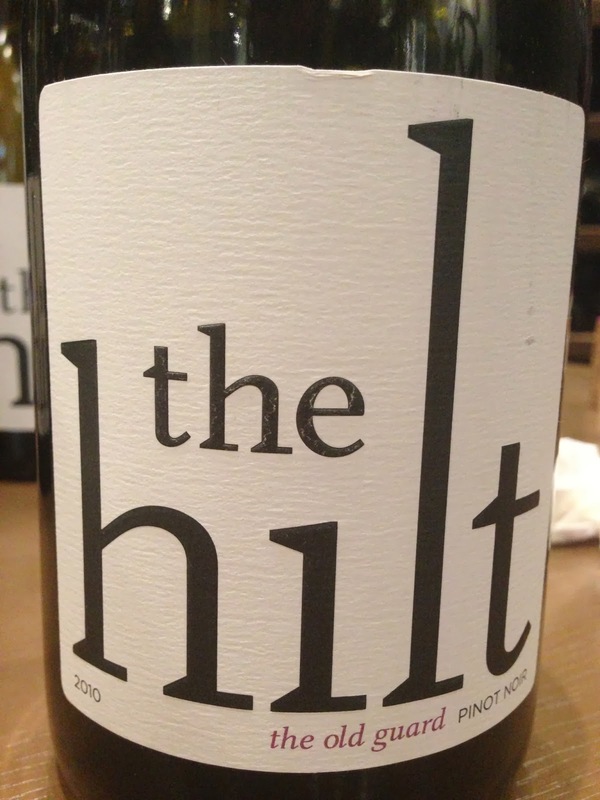 Tasting of wines from The Hilt at Mayfair Fine Wines. 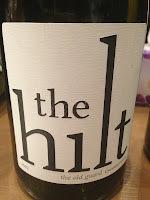 2010 The Hilt The Old Guard Chardonnay - alcoholic, pretty ripe, really sharp on the nose, oaky, a little pungent, with vanilla notes. 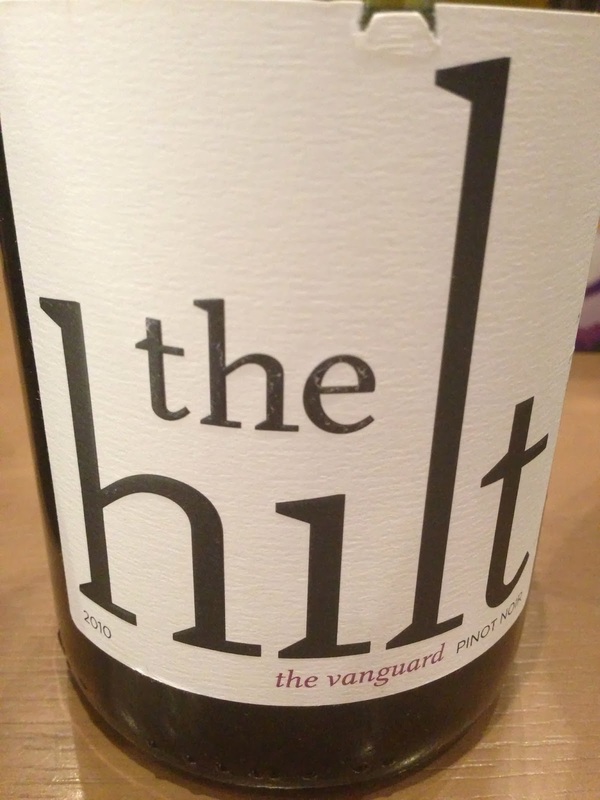 2010 The Hilt The Vanguard Pinot Noir - sweet and ripe, almost jammy. 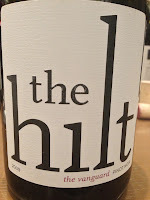 A little pungent with sulfur. 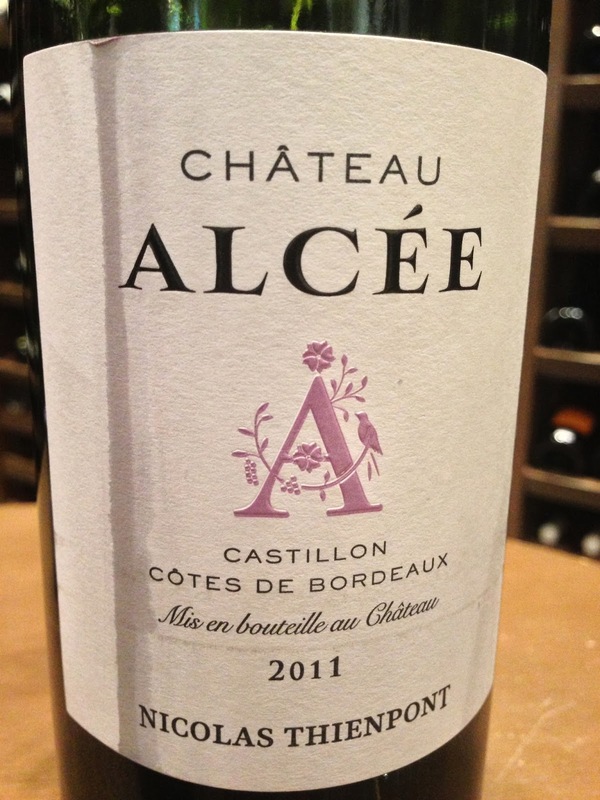 Later some forest notes when it opened up more. 2009 The Hilt The Vanguard Pinot Noir - pretty sweet, less pungent. 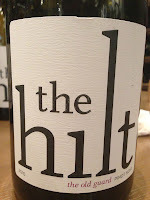 Still lots of oak here, and some forest notes. 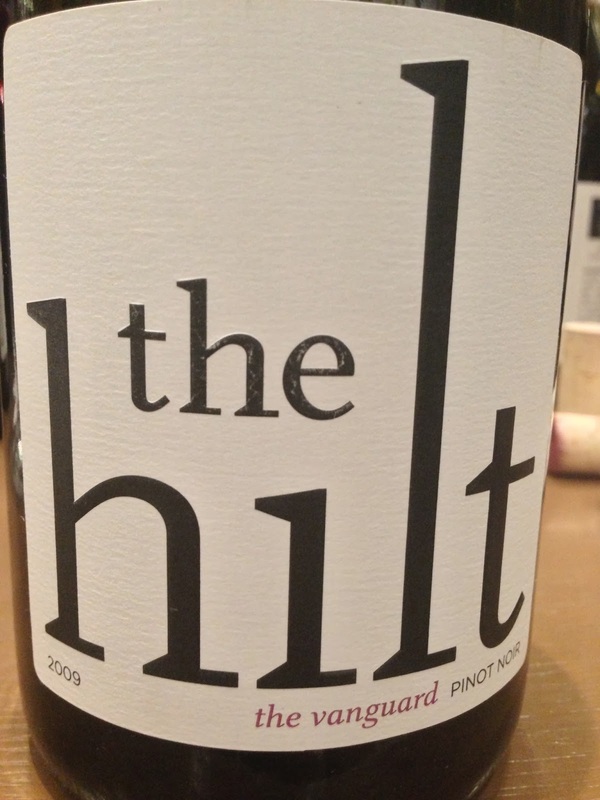 2010 The Hilt The Old Guard Pinot Noir - sweet fruit and coffee notes. 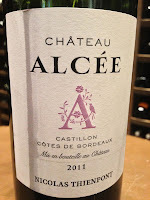 2011 Château Alcée - pretty pleasant and easy drinking. A little young now. Sweet fruit with dried herbs.